An intercom meant as intercommunication or talkback or door phone used as stand-alone voice communication system within Apartment/Building/Blocks (collection of buildings), functioning independently other than public telephone network. Intercoms are generally mounted permanently in buildings & vehicles entry/calling point are called Outdoor Station (Dial pad & Camera) and receiving points are called Indoor Station (Monitor/Display). Intercom systems can incorporate connections of devices such as signal lights and door latches, vehicle barriers to control access of humans/vehicles. 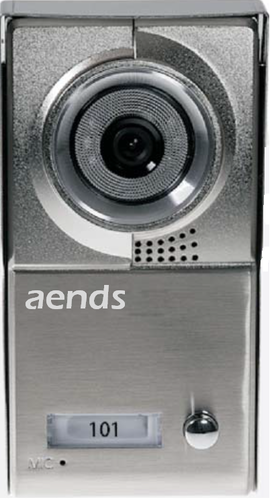 AENDS Video Intercom System is equipped with video & audio and it can be integrated in controlling the entry doors, elevators, vehicle/pedestrian barriers with few pairs of wires. 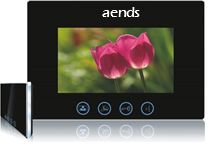 AENDS has latest generation equipment and best communication technology TCP/IP model connectivity between all of our Video Intercom System devices. 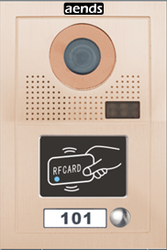 Video Door Phones are essential Security Solution for Apartments Security, Building Security, Residential Complexes Security, Villas security and Bungalows Security. 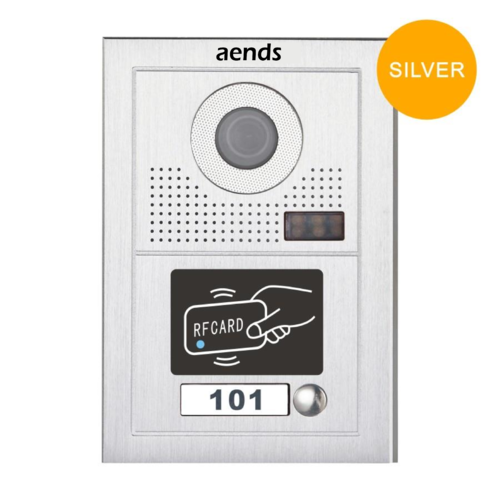 Video Door Phones are can be integrated with electronic entry systems, Video Entry and Access Control systems. Video door phone Outdoor panels enable access and communication between neighbors and visitors, integrating communities with society at large. 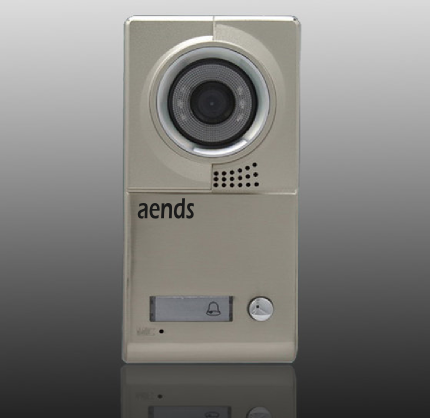 Aends video door phones and monitors act inside the homes as centralizing elements for communication, surveillance and advanced management services. NOTE: We are looking major enquiries only from South India including Tamil Nadu, Andhara Pradesh, Karnataka, Pondicherry, Bangalore, Telangana, etc. NOTE We are looking major enquiries only from South India including Tamil Nadu, Andhara Pradesh, Karnataka, Pondicherry, Bangalore, Telangana, etc. 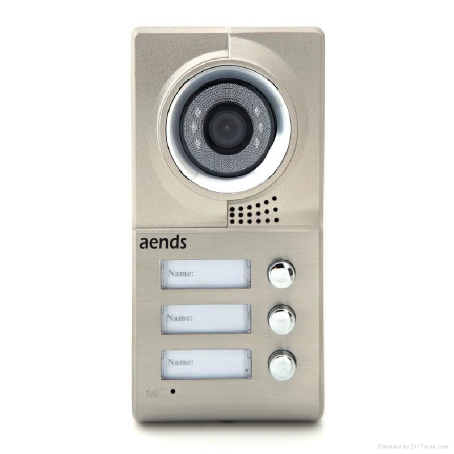 Aends Video Door Phones are essential Security Solution for Apartments Security, Building Security, Residential Complexes Security, Villas security and Bungalows Security. 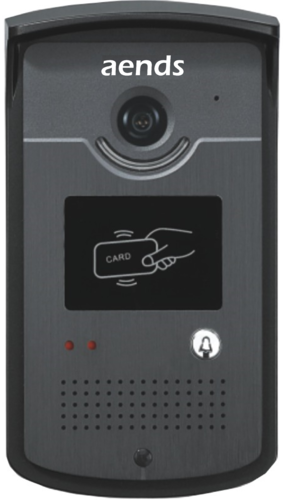 Video Door Phones are can be integrated with electronic entry systems, Video Entry and Access Control systems. Video door phone Outdoor panels enable access and communication between neighbors and visitors, integrating communities with society at large. 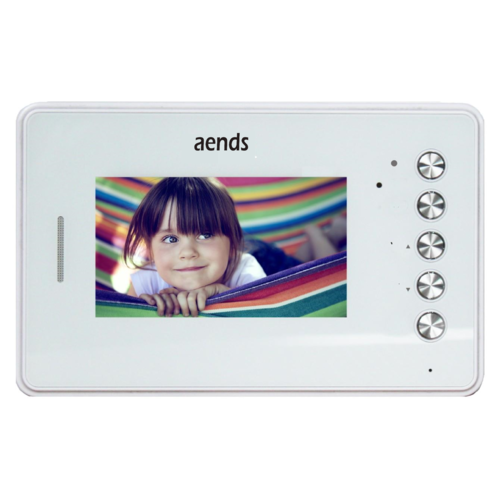 Aends video door phones and monitors act inside the homes as centralizing elements for communication, surveillance and advanced management services. 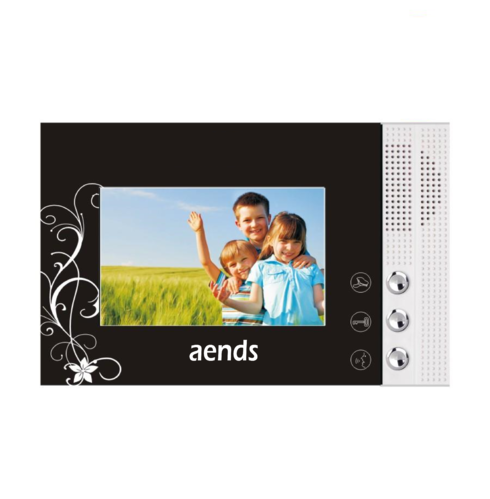 Looking for “Video Door Phone-Intercom System”?